What makes Folsom Lake Volkswagen special? Boasting over 75 years of combined VW experience, our staff will jump at the chance to show off our extensive inventory of new and used German-engineered Volkswagen models. Proud to serve the Sacramento and El Dorado hills area, Folsom Lake Volkswagen is focused on serving our new and returning customers. Come in and check out our new models and pre-owned specials. From the Golf family of vehicles to the VW staple Beetle, these vehicles have a reputation known around the auto world. Browse our extensive selection on the lot or work with one of our friendly salesman to find the perfect model that suits your needs. 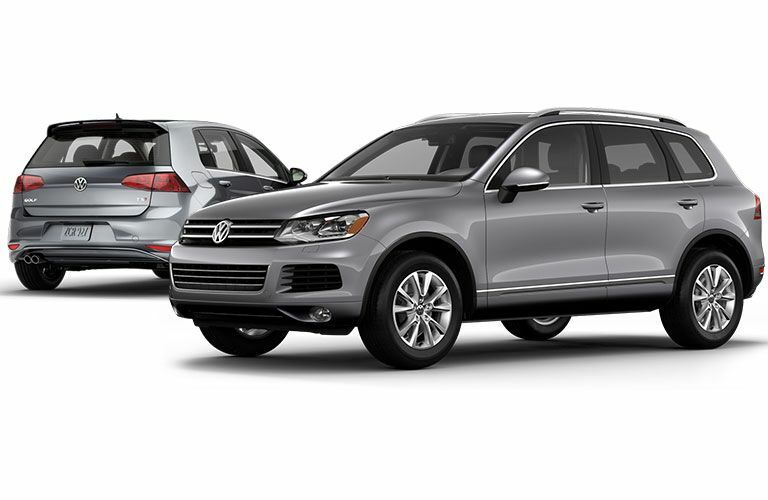 Take a test in a new Tiguan or go easy on your wallet with a cost-friendly pre-owned Volkswagen. Our pre-owned vehicles maintain the same reliability and quality you’ve come to expect over the years from VW. There isn’t a better place to begin your search than our line-up of pre-owned vehicles. Our sales and service team is dedicated to provide an unparalleled level of customer service to answer any questions that come to mind. Start and end your search with the top Volkswagen dealer in the Sacramento and Lake Tahoe area: Folsom Lake Volkswagen. 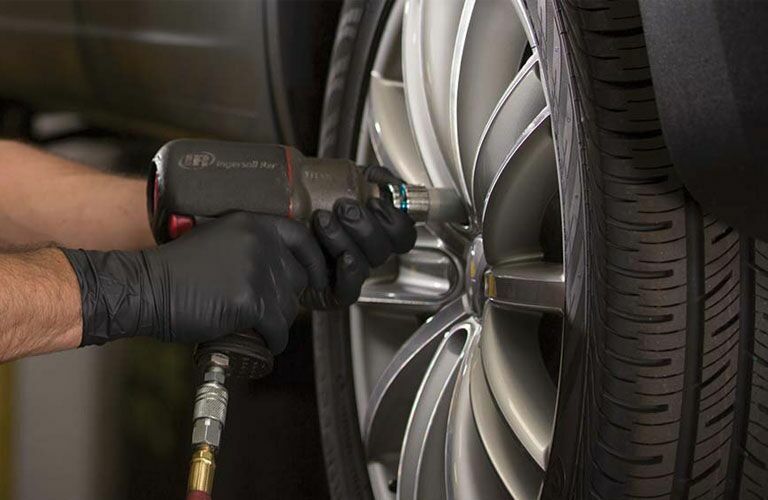 Whether you’re in the market for a new vehicle or not, you’re always welcome to stop in for service. Our skilled technicians possess factory-trained expertise. These technicians use the most modern repair techniques and quality parts to get your repair done correctly. Our service team understands how vital manufactured parts are to the integrity of your vehicle; that’s why we use the same parts that your vehicle was built with to repair it. We invite you to stop in for a test drive, order parts from our service department, chat about our current specials, or just stop in to say, “Hello!” Every member of our experienced team will strive to make your experience at Folsom Lake Volkswagen one you won’t soon forget!